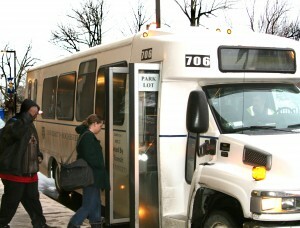 Changes to bus schedules are one of the major initiatives of the UR Transportation Advisory Committee this semester. When the University’s Transportation Advisory Committee (TAC) looked to students to find out what they wanted from UR Transportation last August, the most common suggestions weren’t about changing the bus schedules as one might expect — most students just wanted to be able to find them. In response to this and similar concerns, improving the UR Transportation website was at the top of the TAC’s priority list coming into this year, and on Wednesday a completely redesigned Transportation website based on the committee’s suggestions was unveiled, featuring a cleaner and more intuitive design. 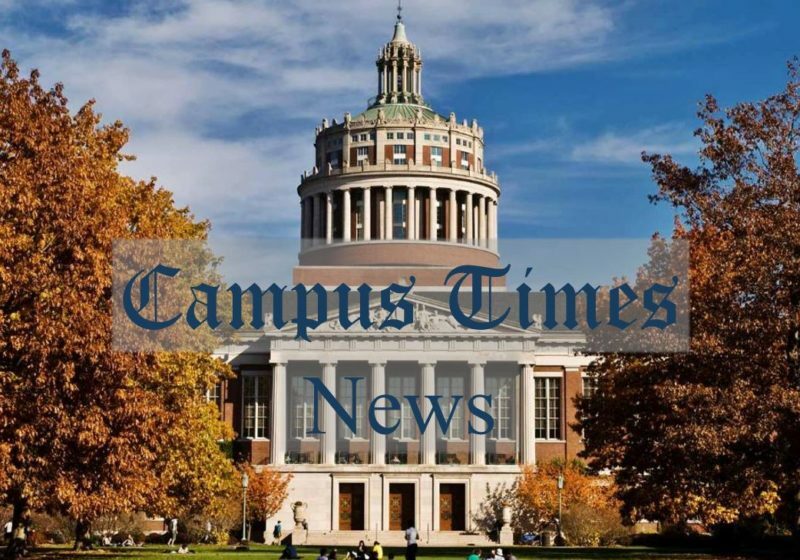 One of the most dramatic changes on the new website is that different sections of the site are now organized by relevance to each part of the University community, with information pertaining to students, faculty, staff and visitors clearly separated. According to Associate Dean of Students and chairwoman of the TAC Anne-Marie Algier, this is a drastic improvement over the old website. The new website also has a space for time-sensitive transportation updates to be posted and will likely soon allow students to send feedback and suggestions for UR Transportation. Algier anticipates that a new opt-in e-mail list serve — which will allow members of the UR community to sign up to receive e-mails about transportation updates — will prove especially useful. Additionally, the site has a Twitter account, which graduate student and TAC member Kristen Skovbroten thinks will help keep those who live off campus updated with regard to both planned and unexpected changes to UR Transportation. In addition to the website updates, the TAC also pushed for changing the University’s taxi company over the past year, a goal that was recently accomplished with a switch to Market Place Taxi. According to Algier, the old company charged unpredictable rates and was considered untrustworthy by many students. Market Place Taxi, on the other hand, offers fixed rates to a number of popular nearby locations — such as the airport and Marketplace Mall — and is garnering much better reviews from students. The new company also offers discounted rates for graduate students and special deals for more than one rider, both of which were were lacking with the old company. When the TAC was being assembled over the summer, one of Algier’s primary goals was to make sure it had representation from all sectors of the University. The current committee accomplishes just that, with membership consisting of undergraduate and graduate students, UR Medical Center faculty, Eastman students and more. Skovbroten feels that this organization is the best way to make sure that the concerns of all groups are well represented. “There are a number of issues that affect graduate students and it’s been good to see how those issues intersect with the priorities of other parts of the University,” Skovbroten said. Looking forward, the TAC is pushing for several more changes to UR Transportation, many of which are centered on communication and shuttle issues. One concern raised by Skovbroten is that many students don’t know that the University allows parking in Riverview Lot once Park Lot has filled up for the semester. In a similar vein, Algier brought up the point that some graduate students and University guests may not even know where Riverview Lot is. Through better signage and communication, both Algier and Skovbroten hope to resolve these issues. With regard to shuttles, the committee is particularly interested in improving the Red Line — specifically the shuttles between the River Campus and the Eastman School of Music. One of the possible solutions generated by the TAC is to keep the Red Line stops the same in the mornings and evenings, but reduce the number of stops during the day, so the buses run more quickly. If this or any other changes are to be made to the shuttles, Algier expects them to completed before the housing lottery, so students can plan their living situations accordingly. Fleming is a member of the class of 2013.